Marshelle Thobaben is professor of nursing at Humboldt State University (HSU) in Arcata, California. Mary Ann Hogan is a Clinical Assistant Professor at the University of Massachusetts-Amherst. 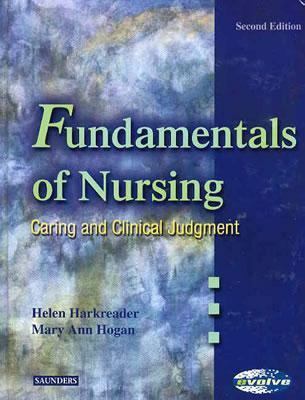 Helen Harkreader serves as Professor of Nursing at Austin Community College in Austin, Texas.Harkreader, Helen is the author of 'Fundamentals of Nursing Caring and Clinical Judgment', published 2003 under ISBN 9780721691411 and ISBN 0721691412.